These are 14 gauge aluminum which is thick and durable but very light weight so they won't weigh down your keys. They are approx. 1/2"x 2" in size. Please check your ETSY conversations within 24 hours after ordering in case we have any questions about your order. Please check the "Shipping" tab in this listing to view our shipping and processing times. Please contact me first if you need the order rushed to make sure I am able to do it. Priority shipping does not mean your order ships quicker it is just to speed up the shipping time once shipped. Please make sure your address is correct before purchasing. Please be aware some countries do charge custom duty fees/ VAT. I am in no way responsible for these fees so if you do not agree to pay them at the time of delivery please do not order as you will not be refunded if you refuse the package. 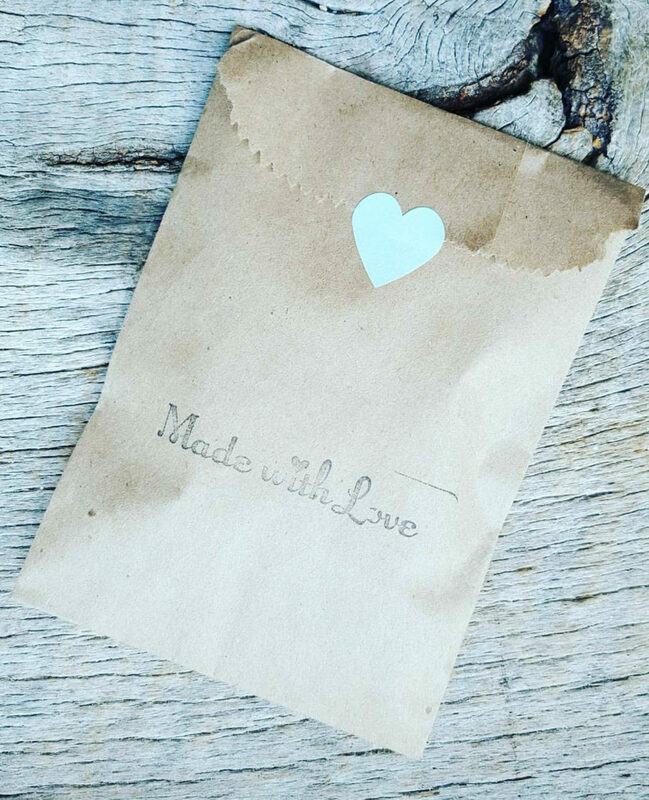 ★These pieces are Hand Stamped, which means each letter is individually stamped by using a hammer. They are not engraved by machine so they will not be perfect. Some letters may not be perfectly straight or could appear darker than other letters. This is not considered a flaw but makes each piece a one of a kind. No two pieces will look the same. Must be used during the time of checkout. We accept Credit Cards, PayPal Payments, and Etsy Gift Cards among many other payments allowed via Etsy! Sales made in Tennessee will be charged sales tax. The time that is needed to prepare an order for shipping varies. For details on production times, please see the individual item. Priority shipping does not speed up the production time. Priority shipping is offered via USPS and is a form of shipping. Once shipped, the package can take around three days to receive. These are just estimates and isn’t a guarantee of when your package will be delivered once shipped. USPS may reroute, missend, or return your package back to us for reasons out of our control. If a package is returned due to an incorrect or incomplete address, you must pay to reship the package. We are not responsible for the package if the items take longer than expected to arrive or if the package is marked delivered. Once the package is in the mail carrier’s hands (USPS), we no longer have control over the package. Once it is marked as delivered, it is proof that your package was left in your mailbox, with a member of your household, or with the front desk at your apartment/university. This is our "proof of delivery" and have no way of proving otherwise if it was received or not. In order for a package to be considered lost, it must not be updated by USPS for 30 days. Please contact your local postal carrier and provide them with your tracking information if you have a package that was marked delivered but did not receive it. If purchasing from outside of the United States, your country may charge you a Custom Fee/VAT. This is a percentage of the total purchase marked on your customs form. International orders are shipped insured. Please see "Additional Information" below regarding you as the buyer. We do not accept returns because these are customized pieces. Cancellations are allowed only within 24 hours after the order is placed. No exceptions. We reserve the right to cancel any order, at any time, without any notice. RING PURCHASES - I do not refund if the incorrect size was purchased nor will I replace for "free" for buyer error. I will, however, try and work with you and I completely understand mistakes happen! If your order has been cancelled, please give sufficient time for the refund to show in your account at your bank institution. If you paid via PayPal, your refund should be immediate upon cancellation. Due to the nature of hand stamping, the stamping will not be perfect. Being handmade, there might be a crooked letter, it might be a little off-center, or some letters may be higher than others. This is not a “flaw” and is not grounds for a refund. If an item is mutually agreed to be returned, customer pays return shipping. Funds are refunded of the item price only. Shipping fees are non-refundable. ▲ WE DO NOT RECOMMEND OUR PRODUCTS FOR CHILDREN UNDER THE AGE OF 3. ADULT SUPERVISION IS REQUIRED. Please be sure you have provided us with all relevant information – names, date, capitalization, initials, placement of text, birth stone colors, length of chain. 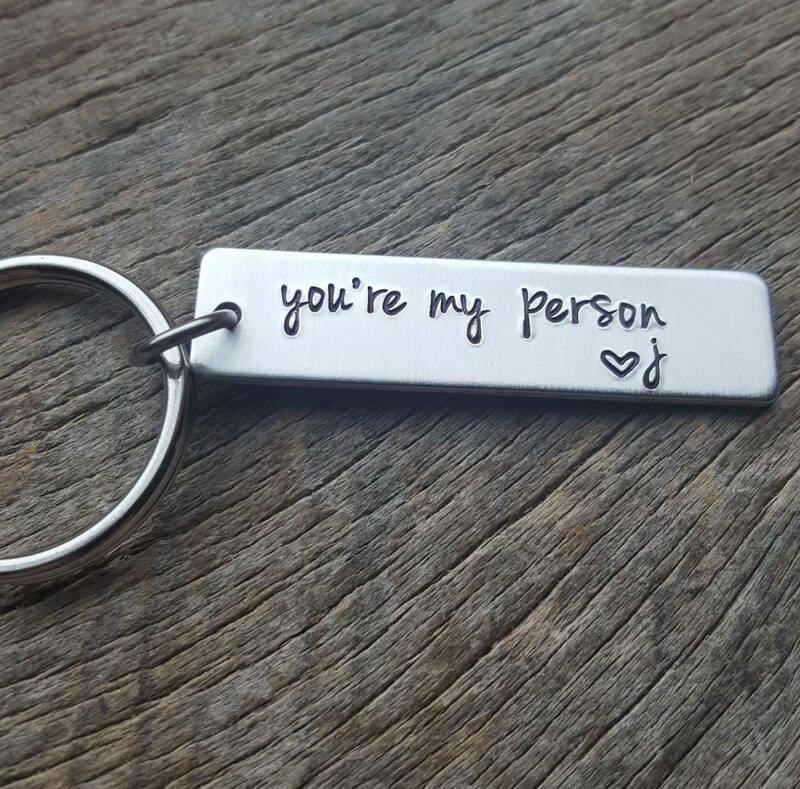 Please contact us about your personalization if you are looking to change the text – this could be a quote, several lines of text on one piece, etc. We want to talk with you about your order to ensure we are capable of doing it. If the customization information isn’t provided in a timely manner after ordering, you will receive what is in the picture, without customization, or how we can best place the design according to your specifications (if these specifications are left). 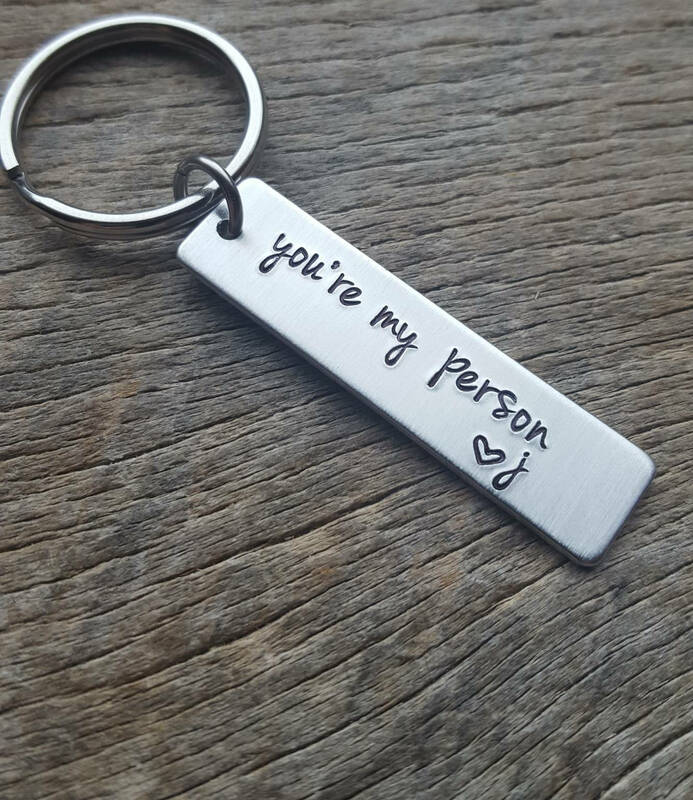 We are not obligated to contact you about your customizations as we can only assume what you want is shown on the item picture without specific customizations such as dates or initials. If info is left in the "note to seller" box, this info will either be placed on the piece in place of the customization or be placed in the package as a note. We will use our best judgement and decide which is relevant and is done at our discretion. There is never too much detail. It is best to state whether it is a note to be included in the package or not or other relevant details to your order. We are not required to refund you if they are sent without customizations. Please respond to messages about your order in a timely manner to ensure your order is shipped on time and done to your liking. If there isn't response, we have to adhere to the paragraphs above. I do not provide proofs before or after purchasing – what you see in the picture, besides your own customization – is what you will receive. If you request a picture, I can TRY and send you a snapshot before packaging up your order, but many days I am rushing to get your package to our post office before 4pm - stopping takes time so it is difficult to do so. I respond to all messages in a timely manner. I know how important your purchase may be and understand that some purchases may be time sensitive. All messages are responded to within a few hours. Please note I do not tolerate messages that contain any rude or inconsiderate comments. If I feel in any way you are doing so I will cancel your order without prior notice. You hold the power to help make someone have a great day or a bad day. Please see shipping policies for more details on shipping. Please see your invoice for your estimated shipping date. By purchasing our products, you agree to the production time, you agree to the total price, you agree to the total shipping costs, have read the entire description, and understand what you are purchasing. By purchasing our products, you agree that you are aware of your country's customs fees and agree to pay for these fees once notified. One27Designs is not responsible for these fees. If you do not agree to pay these fees, please refrain from ordering. We do not sell, keep, or use the information you provide us for any reason except for completing your order and shipping it to you. We do not store or share your email. Please contact us with any questions regarding your privacy.